Every business needs a website to highlight their profile and to share their information. If you decided to earn money by blogging, affiliate marketing or e-commerce store. Then you have to build an awesome website. How? 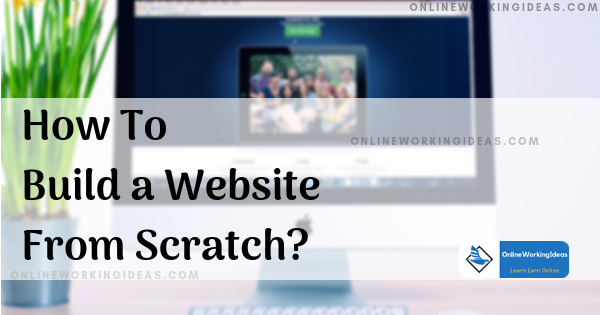 how to build a website from scratch is the question here! The new website building takes around 30 minutes of work with a small investment. You don’t need to know HTML or CSS coding to build one, because we build it with WordPress. Let us discuss, how to build your first WordPress website today to earn money. Ok, let us get into it right away! It starts with choosing the right hosting, some of the popular and best hosting providers are Bluehost, Hostgator, and Siteground. 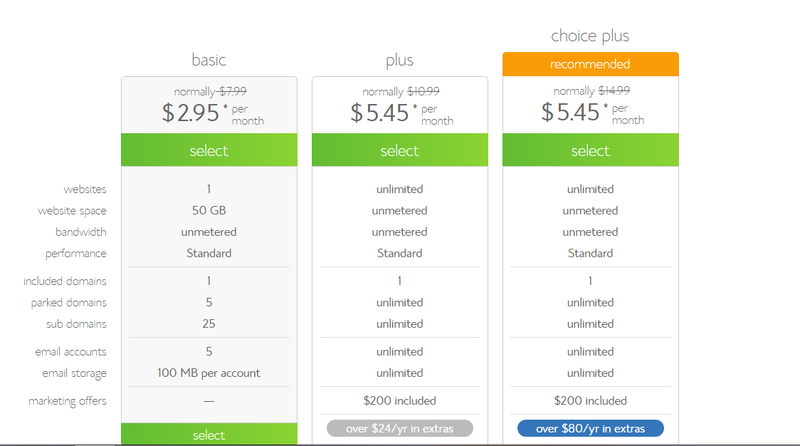 Click get started, and choose your plan. I recommend starting with basic plan if you are a newbie blogger. 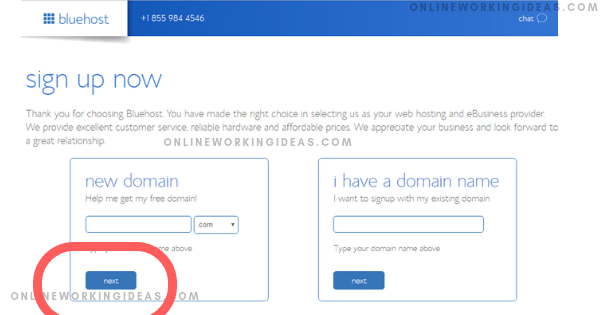 Signup for a domain name, its free, included with hosting plan in Bluehost. But if you already have one, you can enter the name in another field. Now create and fill your account details. And select the package information you needed. 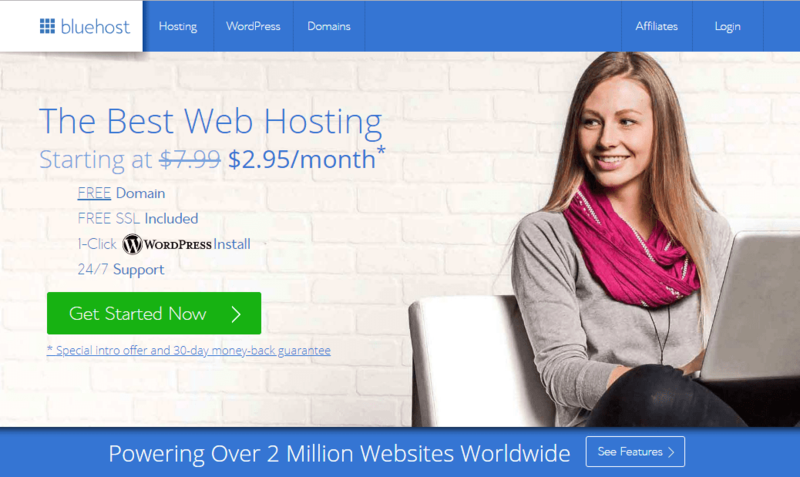 Fine, now you have purchased a hosting and domain name for your website. Next, we have to build it. WordPress is one of the content management system, used to build websites. Around 30% of websites in the globe use WordPress. It’s free and user-friendly to work. So, I prefer WordPress to build. 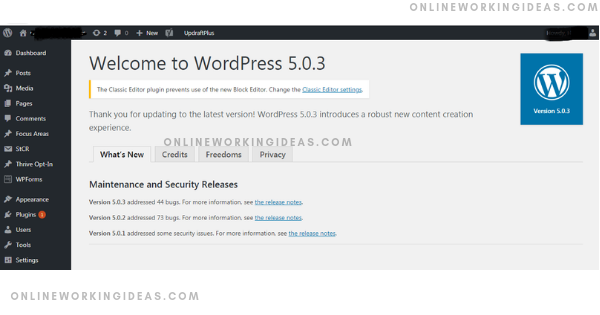 After installation of WordPress, you will have a clean basic website. Your website looks like this. 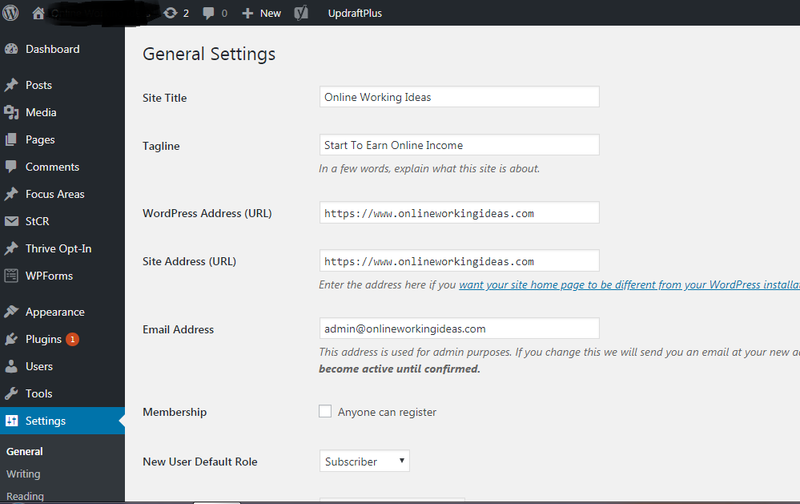 You can use WordPress/wp-admin to log in to modify and enter the settings. Go to -> Appearance and choose the best free theme to Install, Paid themes are also available. And now finally, you have created your own website. See, how easy it is! 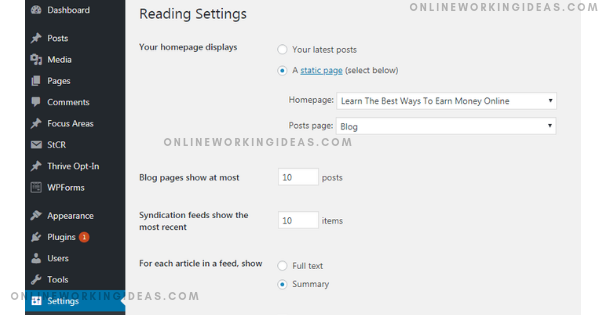 Below are the basic settings you have to enter before publishing your first post. 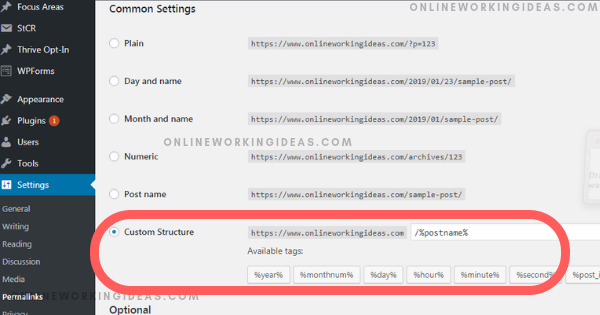 Go to settings ->general – Add your “Site title” and “tagline”. Select and choose all other basic settings for your website. 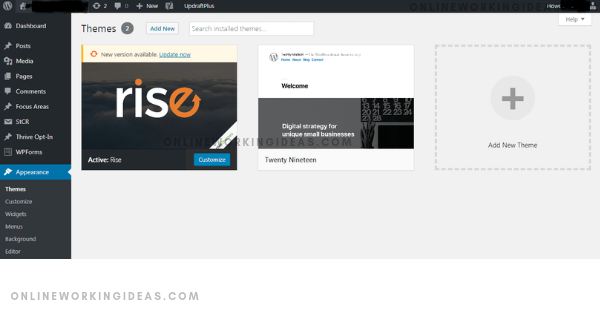 If you choose the latest post, WordPress will show your latest posts as a home page. Check for other information on the page to alter. 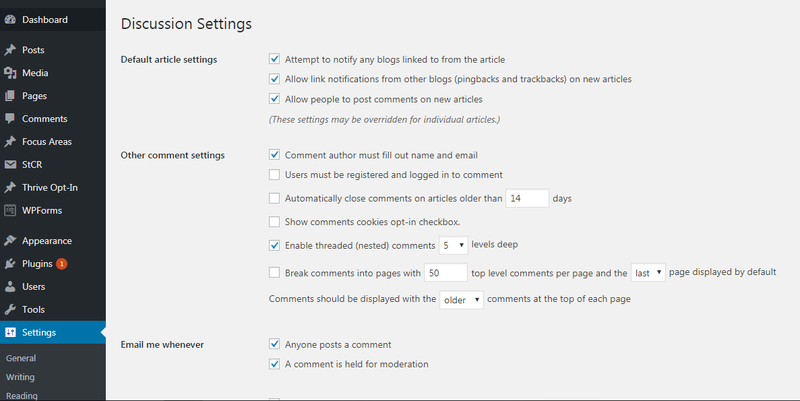 If you don’t want people to comment on your post, you can alter the settings here. But, I recommend allowing people to comment, to increase your engagement rate. It’s not advisable to change Permalink once you set up and posted your first articles. Because, if you change the permalink structure, it will create a broken link. Once you publish peoples start sharing. So, which creates a broken link for already shared contents. So, these are some of the basic settings you can update initially. Next, we shall see about plugins. Plugins are the extensions installed in your website. Usually, it solves a purpose and increases the WordPress working capabilities. “Yoast SEO” plugin has a purpose of optimizing the post content for better SEO. “Google AdSense ad manager” plugin is used to place and manage your website ads. Like above, you can install new plugins on your website to use it to solve the different purpose. I suggest installing only required and mandatory plugins since it affects your website load time. Which has a huge impact in search engine ranking of your blog. 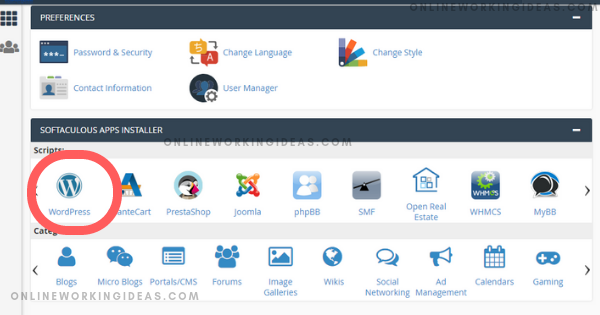 ok, below are some basic plugins you need to run your website as of 2019, plugin name may change in future, but the concept is same. They are free with basic features, but you need to pay for use advanced features. In my opinion, the free version is enough for most of the plugins to work efficiently. 1. Yoast SEO – Used to optimize content and improve SEO score. 3. WP forms – Create customized forms to utilize in your website. 4. 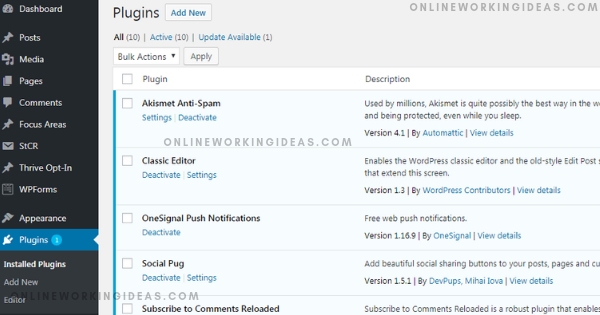 Social pug – Used to install social share buttons on your blog. 5. Hellobar – This user-friendly plugin helps to capture emails and increase your subscriber’s list. After installing these plugins, now you are ready to create content on your website. But before publishing your first post, the following pages are mandatory to your blog. If your blog doesn’t have these pages google and some other networks won’t allow you to promote ads in your blog. There are websites without these pages, but I suggest to publish your website with these pages. About me/us page: To describe you or your business to the visitors. It helps to engage visitors with you. Disclaimer page: It incorporates legal setting for usage of your website on certain conditions. Congrats! Now your blog is ready to launch. If you are a new blogger and you follow the above step by step procedure, you can create a new website in less than 30 minutes. The next step is to add your “website property” and “verify” to show up in google/bing search engines. Your website shows up in search engine results only if you add and verify in the google search engine. In our next post, we shall see how to add your website in google search console and to verify it, It’s easy and mandatory. Your website is ready and you can create your first post, Visit my other post to publish one. Previous Post How To Create a Facebook Business Page and Drive Traffic to Your Website? Next Post What is Google Search Console? 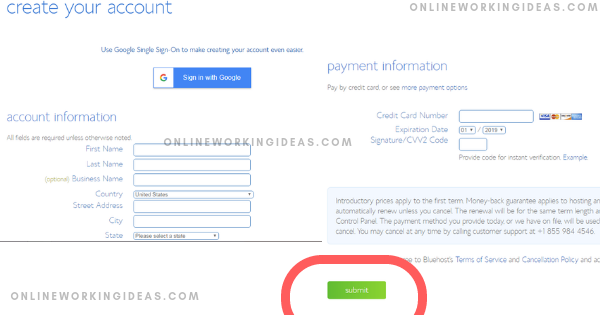 and How To Add Website to Google Search?